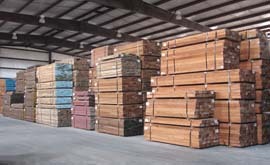 The North American and Tropical hardwood lumber information is listed by species alphabetically by their most common name. Where more than one common or trade name exists, the information is found under the most accepted common name. 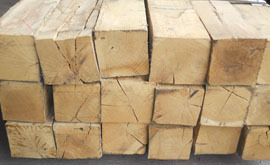 This hardwood lumber information was prepared using material from the American Hardwood Export Council (AHEC) publication, Specifications, and the Appalachian Hardwood Manufacturers, Inc. Lessons in Appalachian Forestry. 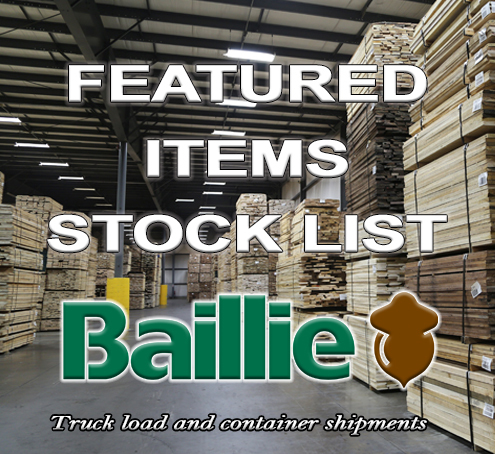 The Proprietary Grade Hardwood Lumber Products are listed by product name. 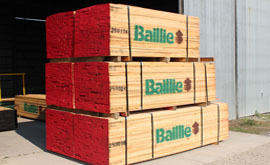 The Industrial Lumber products are also listed by product name. 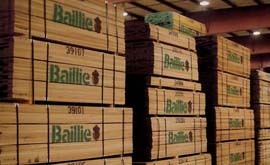 If you have any questions please contact a member of our hardwood lumber sales team.